Make your move to Place One Apartment Homes. Ideally situated in Plymouth Meeting, Pennsylvania, your new apartment offers you easy access to the metro area and a quiet retreat at the end of the day. Our community is perfectly positioned near Route 202, the PA Turnpike, and I-476 for convenient access to downtown Philadelphia, local schools, and top employers. Whether you’re headed to Citizens Bank Park, Montgomery County Community College, or the Philadelphia Stock Exchange, we make it easier to get there. When you live at Place One Apartment Homes, you can make the most of our ideal location. 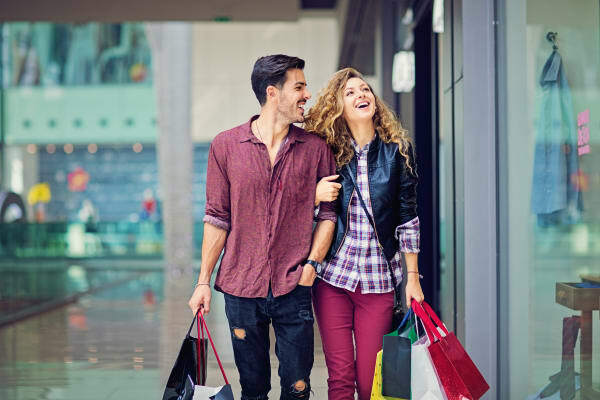 In addition to the short commute to the city center, you can take advantage of the great dining, shopping, and entertainment destinations in the area. For a celebratory dinner, choose from dozens of fine dining restaurants nearby. Enjoy our close proximity to Plymouth Meeting Mall whenever your wardrobe needs a quick refresh. On the weekends, treat the whole family to a day at Elmwood Park Zoo. See what Place One Apartment Homes can do for you. Call our team today to set up a personalized tour of our community in Plymouth Meeting, PA.